On 16 February, Skoltech hosted the first Academic Council meeting of 2017. The main item on the agenda was the outcome of the CREI expert review. 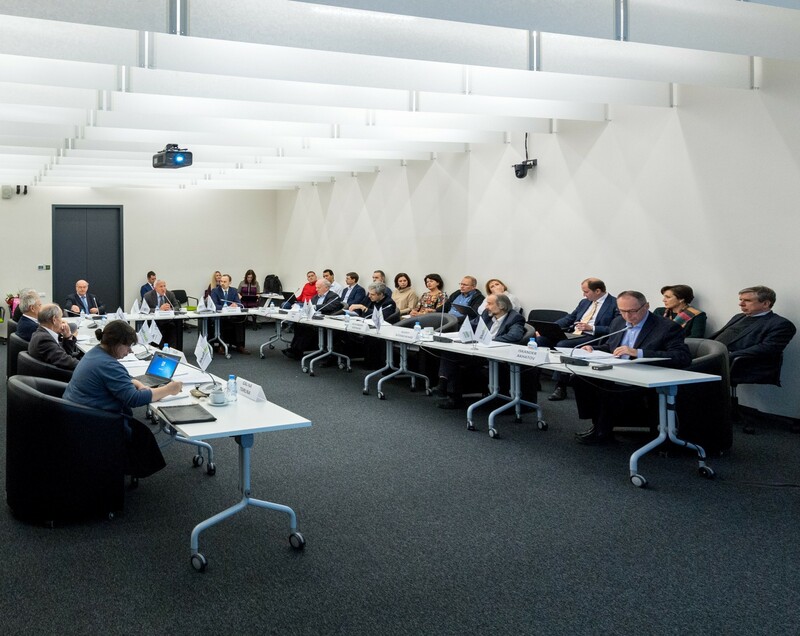 The Academic Council members discussed the action plan basing on the CREI evaluation results, as well as Skoltech and CREI organizational model development proposed by the experts. The Academic Council also considered a proposal to establish a Bachelor’s program in Physics at Skoltech and decided to arrange a seminar on topical problems and links between Bachelor’s and Master’s programs. The next Academic Council is scheduled for early June 2017.